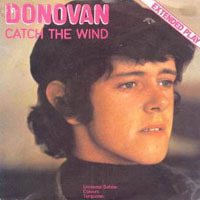 All tracks by Donovan P. Leitch, except track 2 by Buffy Sainte-Marie. 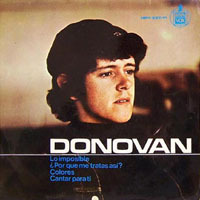 Trivia: as it was usual in Spain 40 years ago, they translated the songs' titles, so in the cover of this EP the songs are written in Spanish. The translations were a bit lousy and Catch The Wind is literally named "The Impossible", who knows why.